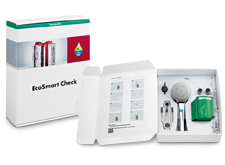 Find out just how much money you can save using the EcoSmart Check package from hansgrohe. 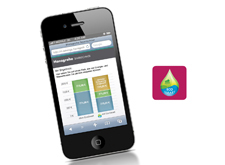 It contains everything you need to calculate the efficiency improvements waiting to be discovered in your bathroom. 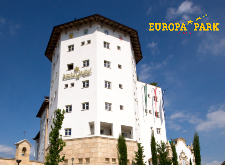 International certifications and building seals are becoming increasingly important. 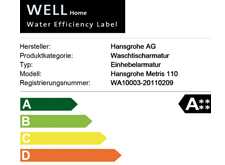 The WELL efficiency label, for example, shows how Hansgrohe products can save water and energy and thus lower your consumption costs. 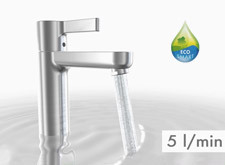 hansgrohe products put an end to wasteful water and energy consumption that pushes up costs. 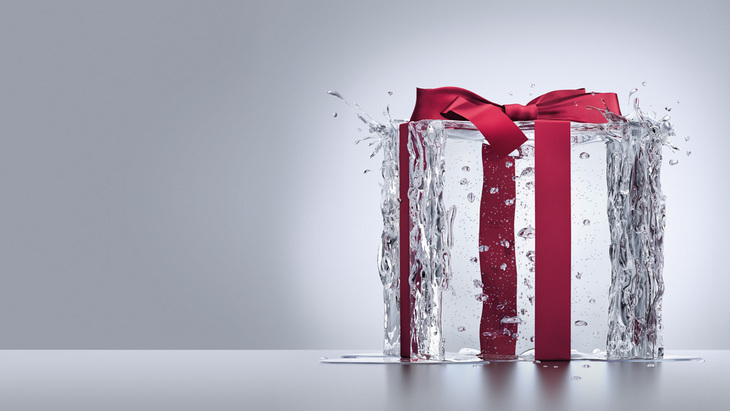 Without sacrificing any comfort.